26 letters. Infinite Possibilities. 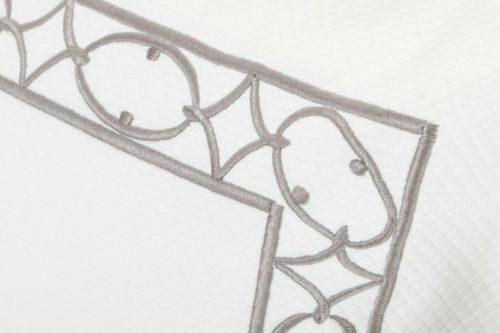 At Leontine every monogram starts with a sketch and ends with a stitch. We are proud to preserve this classic art form one monogram at a time.